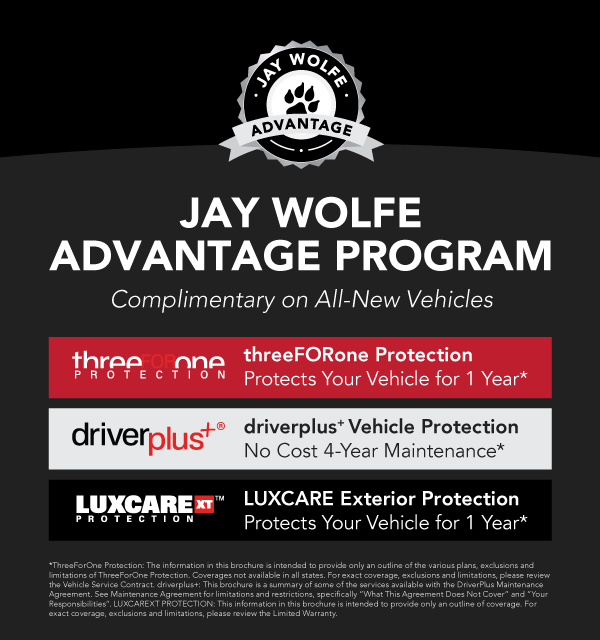 Sunroof | Navigation | Backup Camera | Heated Leather | Alloy Wheels | **Get the JAY WOLFE ADVANTAGE PROGRAM Complimentary and Exclusively at Jay Wolfe Toyota of West County! 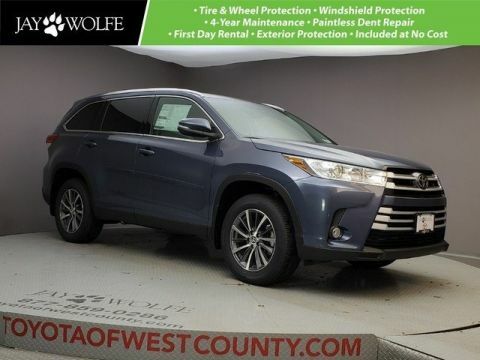 ThreeFOROne Protection (1 Year Tire and Wheel, Windshield, Paintless Dent Repair), DriverPlus+ NO COST 4-YEAR MAINTENANCE at Toyota of West County on All New Vehicles, and LUXCARE XT Protection (1 Year Exterior Painted Surfaces, Headlight and Taillight lenses and Alloy Wheels)**Enjoy our 2019 Toyota Highlander XLE AWD presented in Predawn Gray Mica and find it to be everything you're looking for! 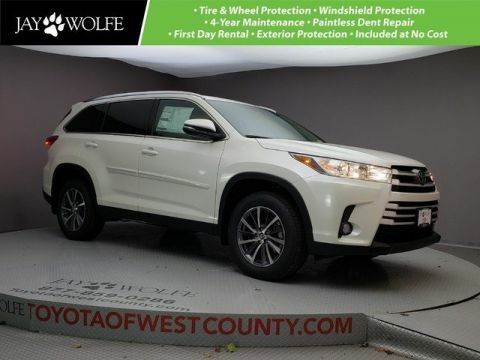 Powered by a proven 3.5 Liter V6 that produces 295hp while connected to an innovative 8 Speed Automatic transmission at your command for natural passing authority. 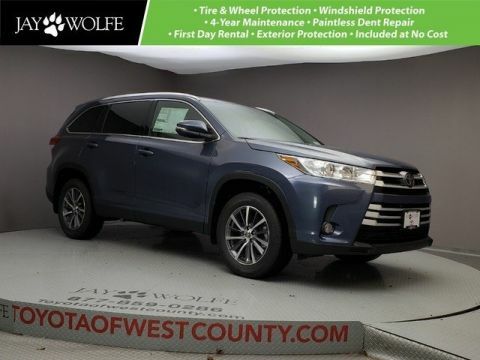 You'll love being seen in our All Wheel Drive XLE with its projector beam halogen headlights and color keyed-heated power outside mirrors, great looking Black wheels, and prominent sunroof while offering near 27mpg.